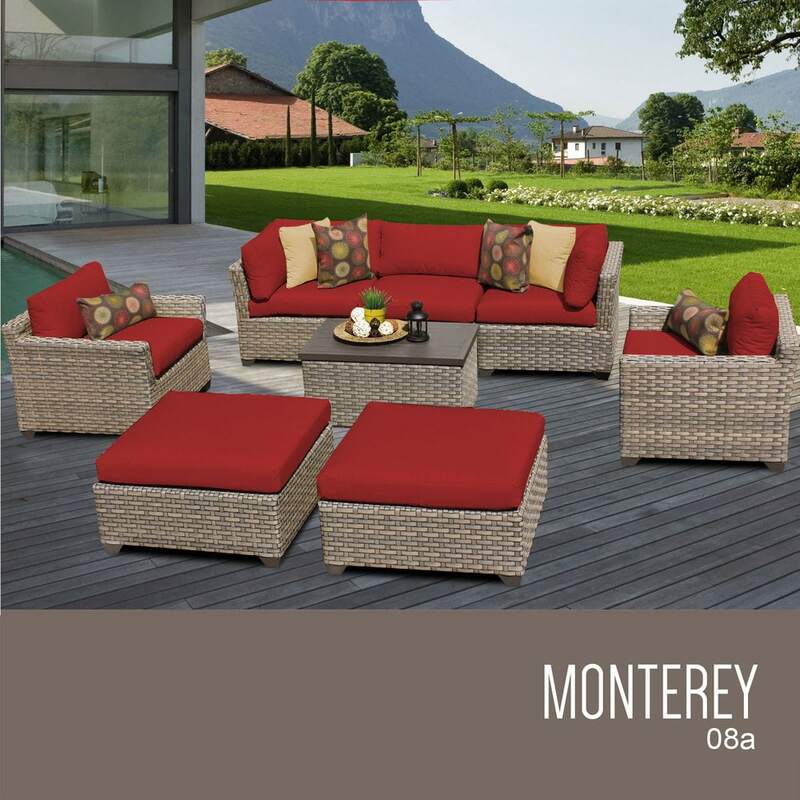 The Monterey Collection is perfect for any outdoor area. This set offers a light, nautical look to compliment even the smallest of your outdoor areas. Enjoy the elegant colors of the Summer Fog wicker and the comfort of these plush cushions. This collection is perfect for bringing the beach a little closer to home.